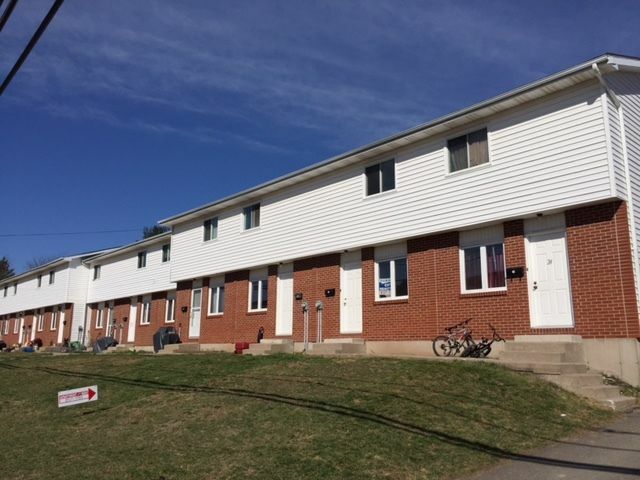 4-24 Beechwood | Apartments for rent in Moncton | City Realty Ltd.
3-level townhouse units for you! Kitchen and living room situated on main floor. Large storage area/living room in basement. Washer and dryer hookup in basement. 2 bedrooms and bathroom on the top floor. Located just off McLaughlin Road. Only a 10 minute walk to the University of Moncton. Close to Irishtown Nature Park!